Celebrating love of place through documenting places precious to people. Enough to ink them on. Texas, check. Wisconsin, check. 48 more states to go. 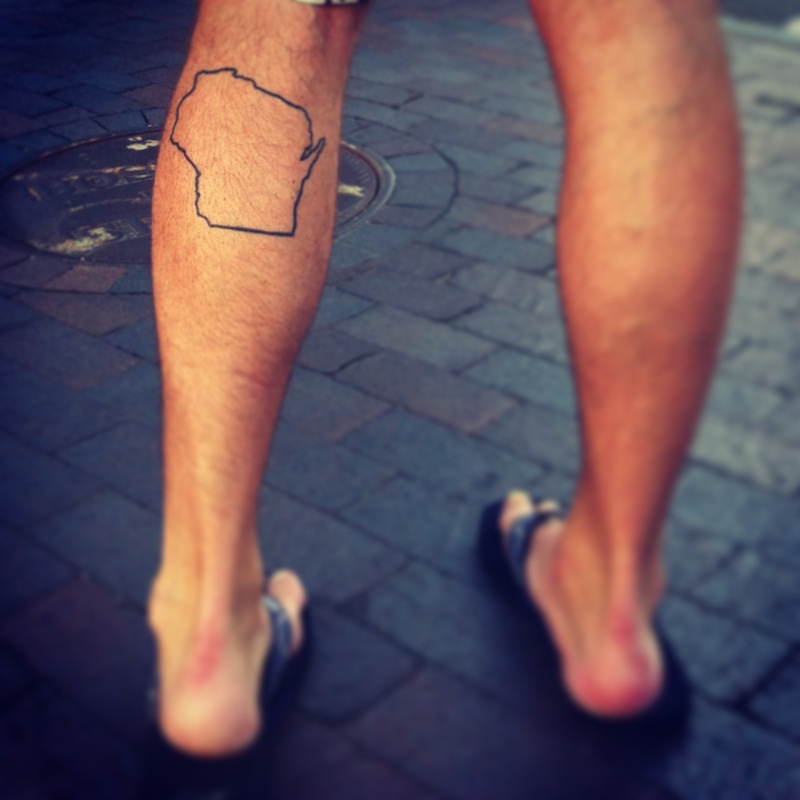 The Place in Ink project is not exclusive to maps or US states, just commitments to personal geographies and symbols of places we love…if you or anyone else you know has a place tattoo, DO get in touch!